This week, I attended the 2019 ARC Forum in Orlando, Florida, one of the leading thought leadership events in North America for analysts. The theme of this year’s Forum was ‘Driving Digital Transformation in Industry and Cities’ and it was interesting to see and hear how leaders from across the industrial and technology sectors are wrestling with transformation. Specifically, how they are working through similar challenges, regardless of vertical or digital maturity. The key takeaway: digital transformation is complex. Certainly, this is true for the HMI/SCADA domain, which has evolved significantly in terms of power and sophistication, but not overnight. It’s happened over the course of 40 years, progressing from the inflexible proprietary systems of the 1980s and the LAN-based, I/O-centric systems of the 1990s to the network-based, equipment-centric systems of the 2000s. But transformation is never really “done” and in our world, anticipating what customers and markets will need next is part of the challenge. Today, there are 20,000 industrial organizations around the world that rely on GE Digital’s HMI/SCADA software for plant-wide connectivity, visibility, and control—benefitting users across all industries. That’s a lot of opportunity for transformation, and our HMI/SCADA solutions like iFIX and CIMPLICITY continue to play a critical part in the transformative value we bring to customers. 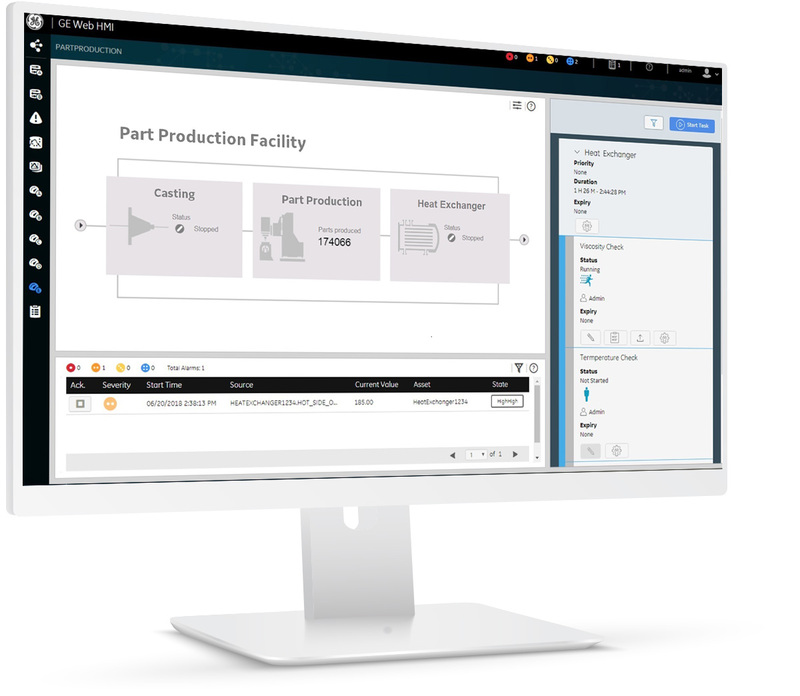 This week, we announced the release of iFIX 6.0, the newest version of our iFIX HMI/SCADA solution that enables plant operators to make even better decisions by providing them with the most informed view of the problem or task, as well as secure-by-design visualization from anywhere at any time. 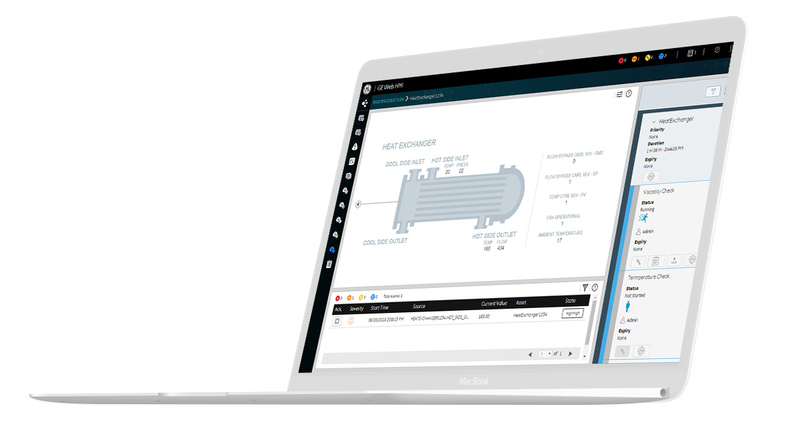 With the newest generation iFIX, GE Digital is combining a series of modern approaches that support the transformation in this domain, including high performance HMI design, structured asset-based modeling, historical and real-time trending, and the latest web standards to build an HMI/SCADA that acts like an extension of your operator. iFIX 6.0 delivers capabilities that make operators’ lives and jobs easier today, while laying the groundwork for continued innovation across the product suite moving forward. We continue making substantial investments to drive innovation across our portfolio and, later this quarter, we’ll share additional updates that bring together powerful product capabilities to deliver even greater transformative value. We’re very excited about merging GE Digital’s core software business with GE Power Digital and Grid Software Solutions to create a new, independent GE-owned IIoT software company. Our individual software products, both at the applications and platform level, are recognized as leaders in their respective categories, and there is a tremendous opportunity to expand and serve a broader customer base both within GE’s core business as well as other industry verticals where our products can drive significant performance improvements. GE Digital is both the driver—and the result—of the GE Company investing early in digital transformation, and the learnings from our journey have been codified and embedded in our products, enabling our customers to accelerate their own investments and evolution, whether it starts at the control layer or the cloud.